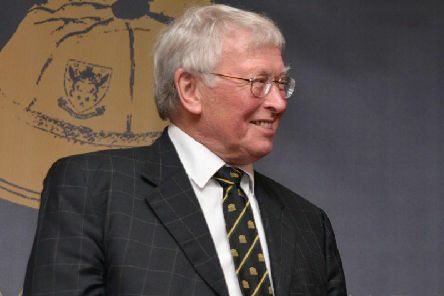 Saints have confirmed that legendary stadium announcer Geoff Allen will retire from his role at the end of the season. 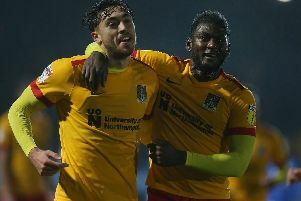 With the end of another season nearly here, the time has come for you to have your say on the 2018/19 Chronicle & Echo Northampton Town supporters’ Player of the Year, in association with Grosvenor Casino. 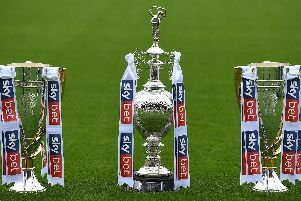 The EFL has confirmed the key dates across the EFL and its competitions for the 2019/20 season. 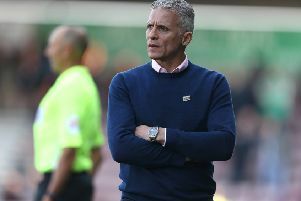 Keith Curle feels his Cobblers players need to have a ‘fear factor’ when they host relegation-threatened Macclesfield at the PTS Academy Stadium on Good Friday (ko 3pm). 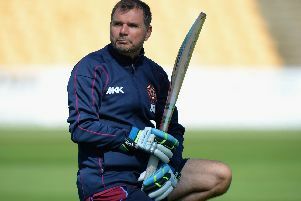 David Ripley reflected on a frustrating Royal London One-Day Cup opener for his Northants Steelbacks side after they were beaten by 72 runs at Durham on Wednesday. 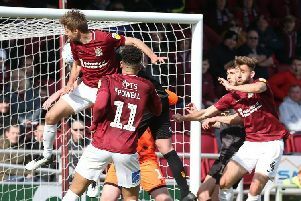 Loanee George Cox says he could be open to a return to the Cobblers next season, but admits he currently has ‘has no idea’ what his future plans are. 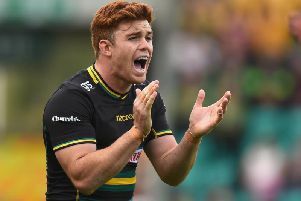 Saints have confirmed that Andrew Kellaway and Nafi Tuitavake will leave the club at the end of the season. 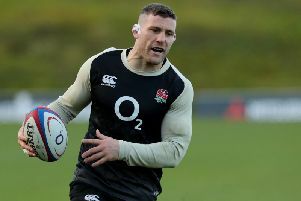 Newcastle Falcons and England ace Mark Wilson has warned Saints that his side are confident they can 'get back on the horse' at Kingston Park next Friday night. 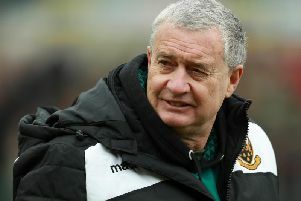 It might not have felt like it at the time, but Saints’ European Challenge Cup defeat at Clermont Auvergne could actually be a big help to Chris Boyd’s men. 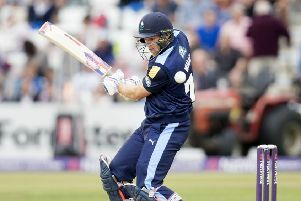 Former Northants all-rounder David Willey has been named in England’s provisional squad for the Cricket World Cup - but his place in the final squad is not yet guaranteed. 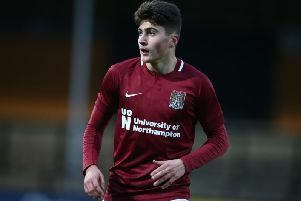 Young midfielder Scott Pollock is predicting a bright future for the Cobblers having witnessed first-hand the talent coming through the club’s youth ranks. 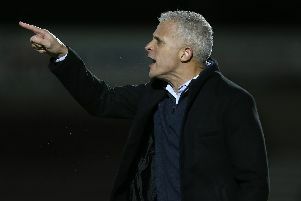 Cobblers boss Keith Curle is in regular contact with chairman Kelvin Thomas over the club’s ‘short, medium and long-term plans’ ahead of what is expected to be a busy summer transfer window. 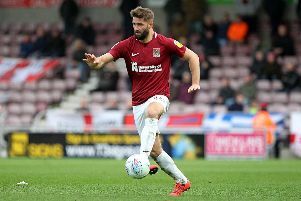 Jordan Turnbull has every intention of still being a Cobblers player come the start of next season as he heads into the final year of his contract with the club. 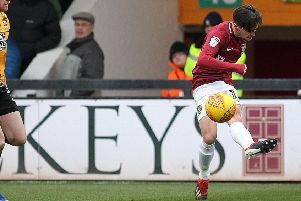 Cobblers once again illustrated their set-piece prowess on Saturday when Sam Foley headed home Scott Pollock’s corner to earn a point against Mansfield Town. 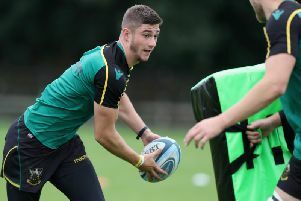 Chris Boyd believes James Grayson is 'serving a good apprenticeship' at Saints. 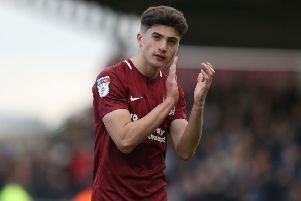 Cobblers forward Billy Waters played the full 90 minutes as Cheltenham Town held League Two leaders Lincoln City to a 1-1 draw on Saturday. 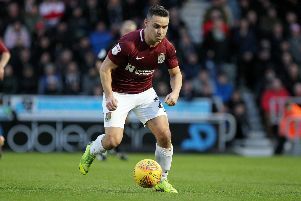 Scott Pollock will not be the last Cobblers youngster to be handed an opportunity in the first-team between now and the end of the season, providing manager Keith Curle feels the timing is right. 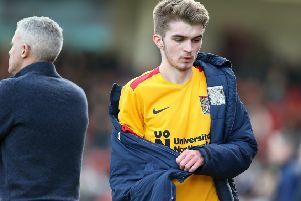 Teenager Scott Pollock described making his full Cobblers debut as ‘a dream come true’ and said it was an ‘amazing feeling’ to walk off the pitch to a standing ovation after his man of the match display against Mansfield Town on Saturday. 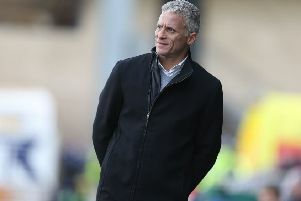 Promotion-chasing Mansfield Town were made to look ‘average’ by the Cobblers during Saturday’s 1-1 draw at the PTS, according to manager Keith Curle and defender Jordan Turnbull.